Resize, compress, crop your images in three simple steps. Resizing an image is one of the most commonly used skills in all of Photoshop. 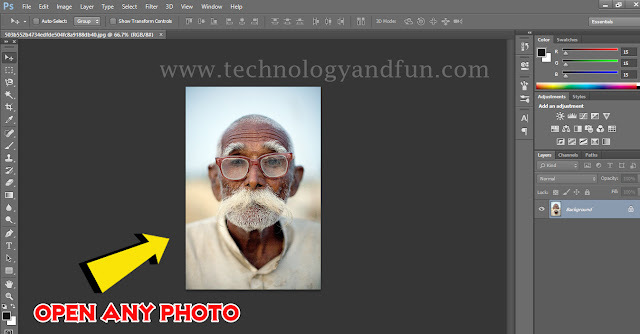 Image editing program like Adobe Photoshop is ideal a resizing image. It's so common, in fact, that even people who know virtually nothing about Photoshop still manage to use it to resize their images, which should give you an idea how easy it is to do. 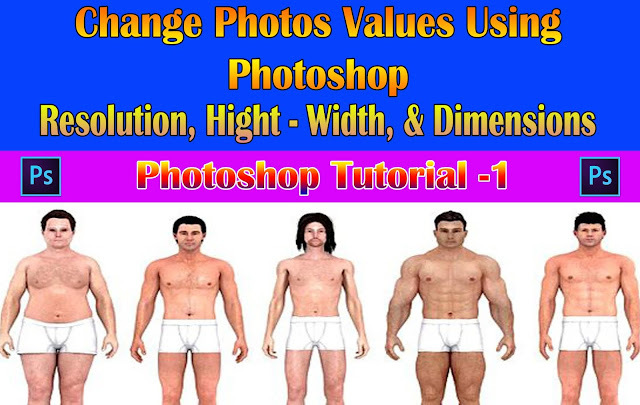 Enlargement can be done in Photoshop, however, it is recommended to keep enlargement minimal since quality can be easily lost. Online Photo Editing 5 Best Sites. 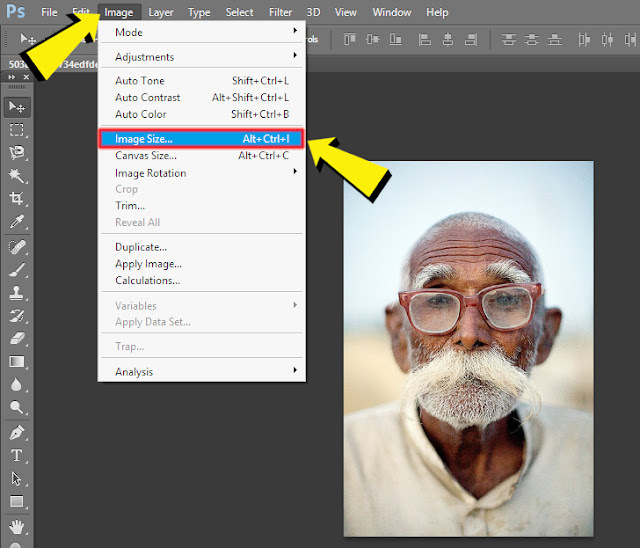 In this Photoshop tutorial, we"ll learn how to resize images, compress images & change dimensions, as well as a general rule to keep in mind so your resized photos remain crisp and sharp. Step 6. 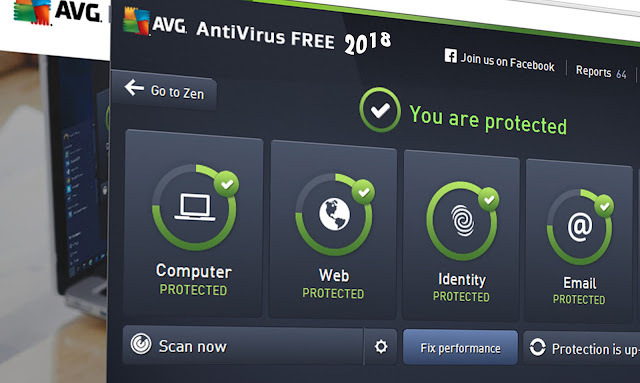 After completing the all process then click to ok then applied your setting. 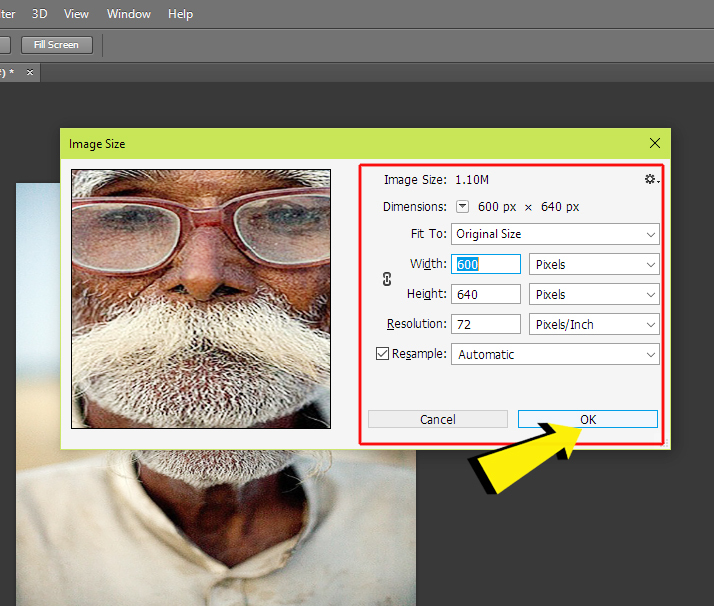 Note -: You can select your photo size in Pixel/Inch and also in Cm. So again, when resizing your image, it's ok to make your images smaller, but you should avoid making them larger at all cost unless you absolutely don't care about image quality. And really, who doesn't care about image quality? That's just nonsense.